Taiji, 10-11-17 – It’s hard to describe in words what Dolphin Project Cove Monitors witnessed several hours ago, with three species driven into the cove in not one, but two separate drives. The day started at 5:40 a.m. when all 12 banger boats left the harbor in search of migrating dolphin pods. Just over three hours later at approximately 9:00 a.m., Cove Monitors noticed boats gathering on the horizon. Soon after, a drive was in progress, and a large pod of dolphins was pushed towards the cove. The 38-member pod represented the first capture of rough-toothed dolphins, a deep water species new to this season’s hunting quota. A total of 20 mammals can be taken for either capture or slaughter. 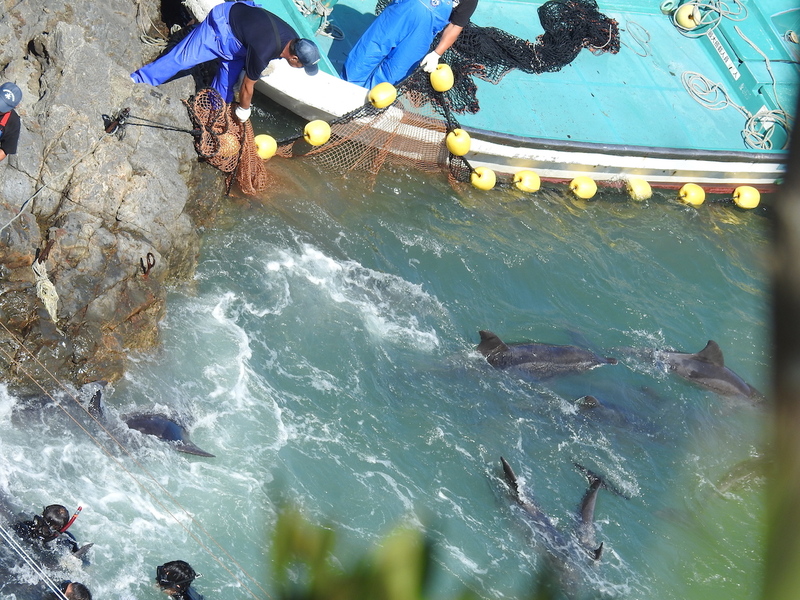 As trainers started arriving via skiffs, it became obvious that at least in part, this would be a captive selection. One large fin was spotted swimming amongst the group – a solitary pilot whale. 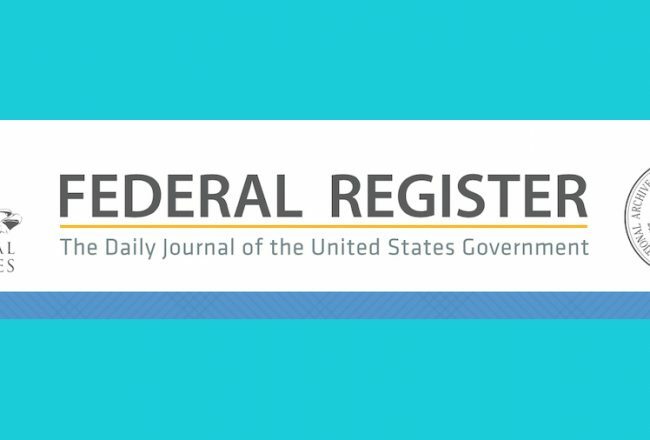 Nine rough-toothed dolphins were taken captive, and an unspecified amount were believed to have been slaughtered, with the rest of the group pushed off to the side to make space for the second drive. As skiffs approached the cove, 14 Risso’s dolphins were seen struggling against the hunters. 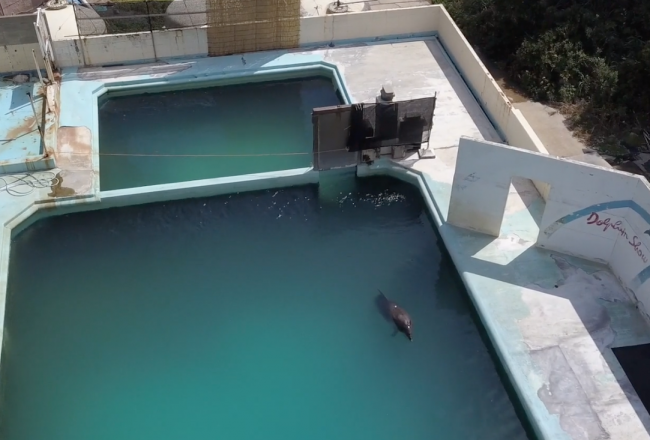 One mammal was tethered by its tail via a rope, desperately attempting to escape, a fight it would soon lose. 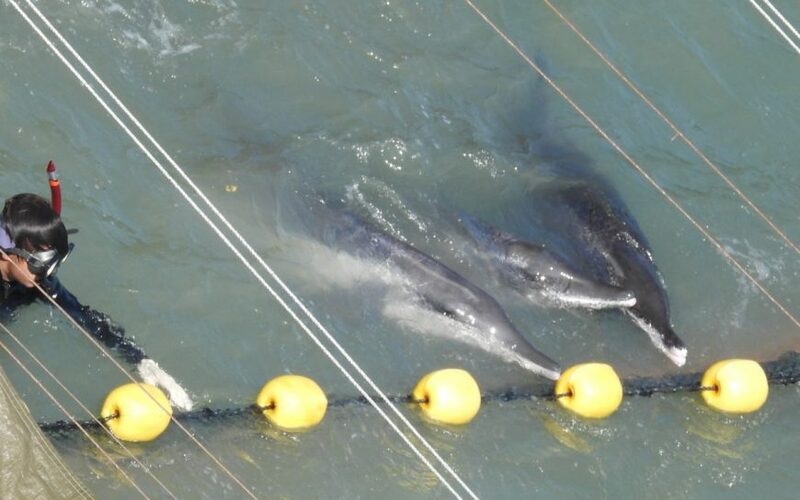 Overpowered, all but three were slaughtered, with two of the three survivors – young calves – dumped at sea, orphaned. They say a silver lining can be found in a cloud full of rain, and, unbelievably, when it came time to slaughter the last Risso’s, we witnessed just that. As skiffs and divers terrorized the mammal, in efforts to drag it underneath the killing tarps, the dolphin began eluding the hunters. Over and over the dolphin was nowhere to be seen, diving for long periods of time. Finally, when all hope seemed to be lost, the Risso’s once again, proved that the power of one should never be underestimated, and hunters gave up. 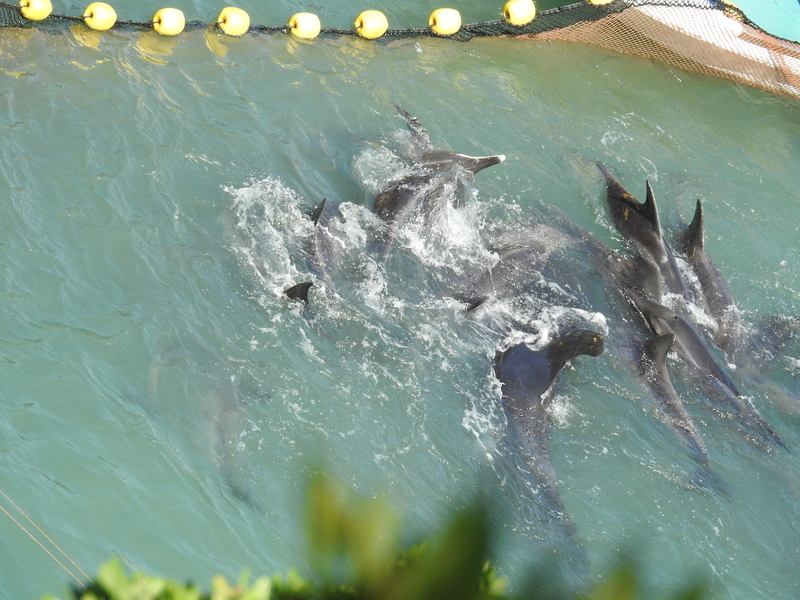 Towards the end of a long and brutal day, it appeared the dolphins would be left overnight in the cove. 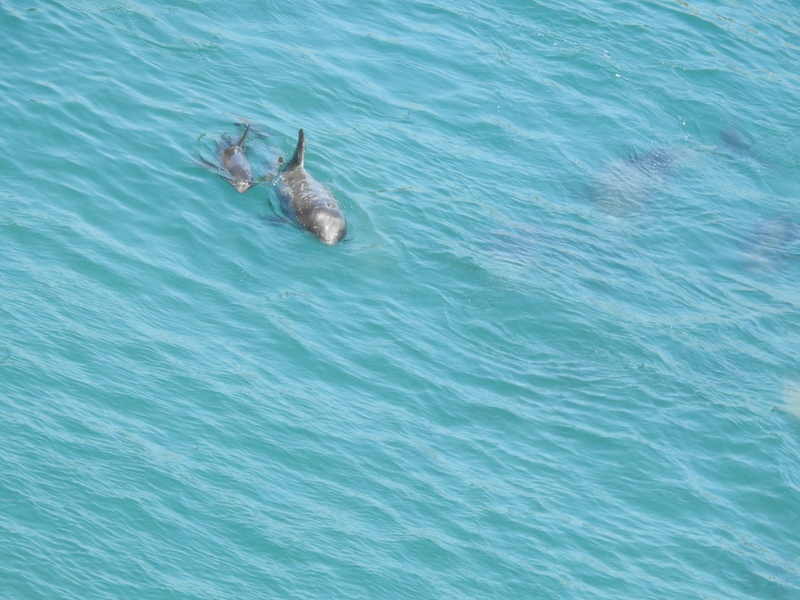 However, the return of skiffs signaled the release of the remaining rough-toothed dolphins (up to 29 individuals), the solitary pilot whale, and – you better believe – the Risso’s dolphin who fought so valiantly to stay alive. 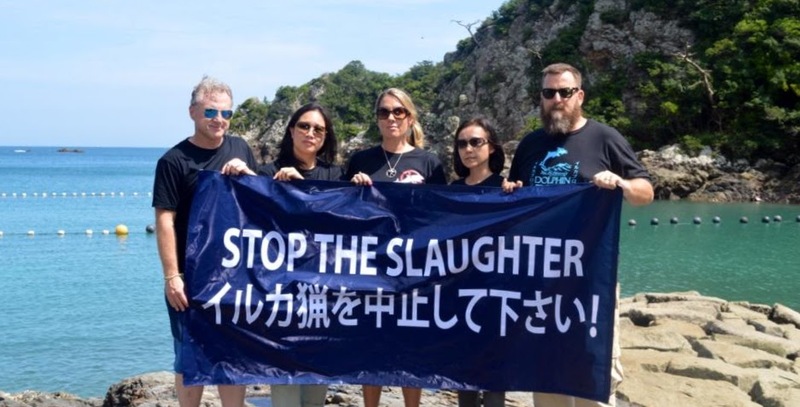 Thank you to all those who watched our live broadcast, shared our posts and contributed in other ways towards our six-month, on-the-ground campaign in Taiji. 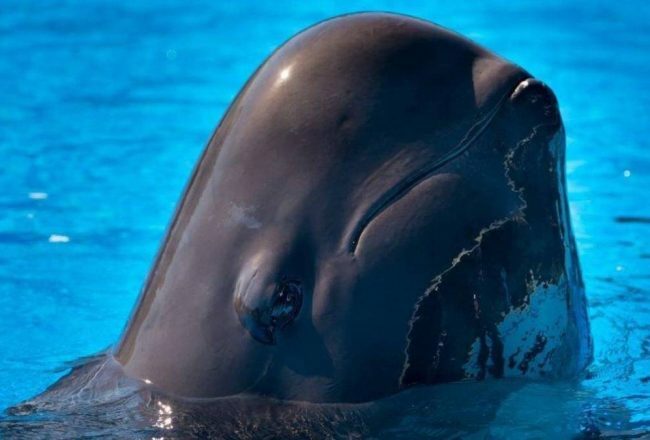 The link between the captivity industry and the slaughters is undeniable, with trainers and hunters working side-by-side, choosing which dolphins will be selected for captivity, and which will be slaughtered for their meat. Collectively, the more we educate, the better people can make ethical choices to help end this lunacy. 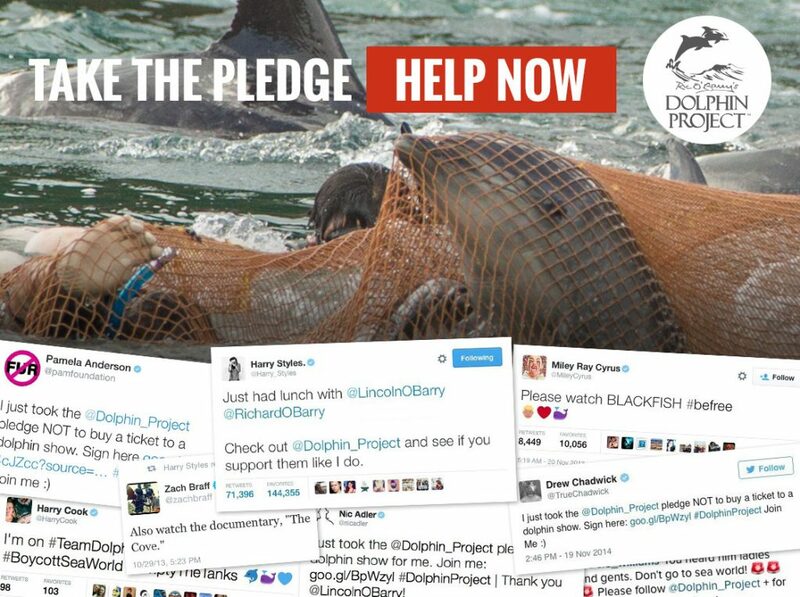 Dolphin Project will be on the ground in Taiji during the entire killing season, broadcasting live on social media, blogging and disseminating information for the world to see. 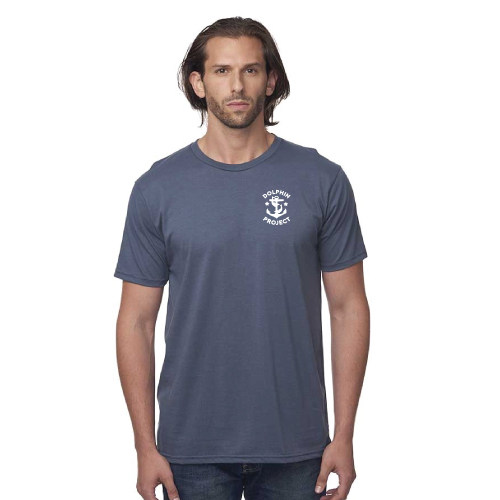 Your support has never been more crucial and is greatly appreciated. Interested in joining us in Taiji? 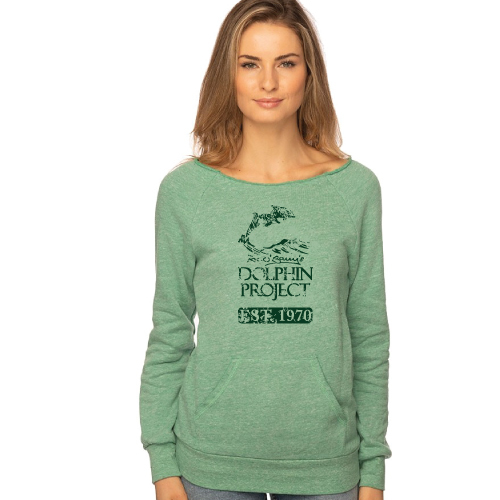 Learn about becoming a volunteer Dolphin Project Cove Monitor. 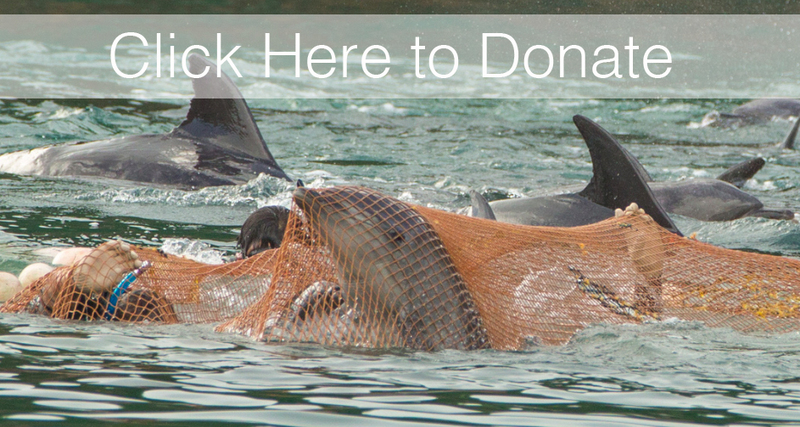 Dolphin Project is the only organization to have been on the ground in Taiji since 2003. We have revolutionized live streaming and will broadcast throughout the entire season.